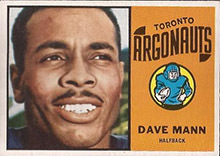 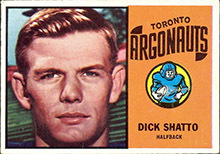 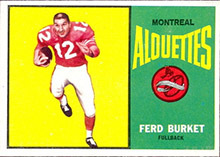 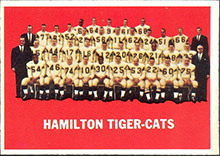 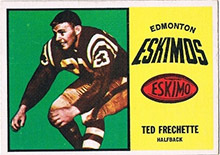 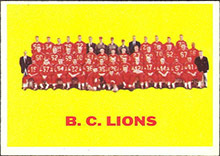 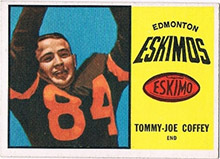 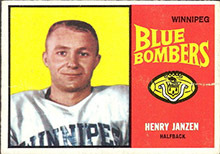 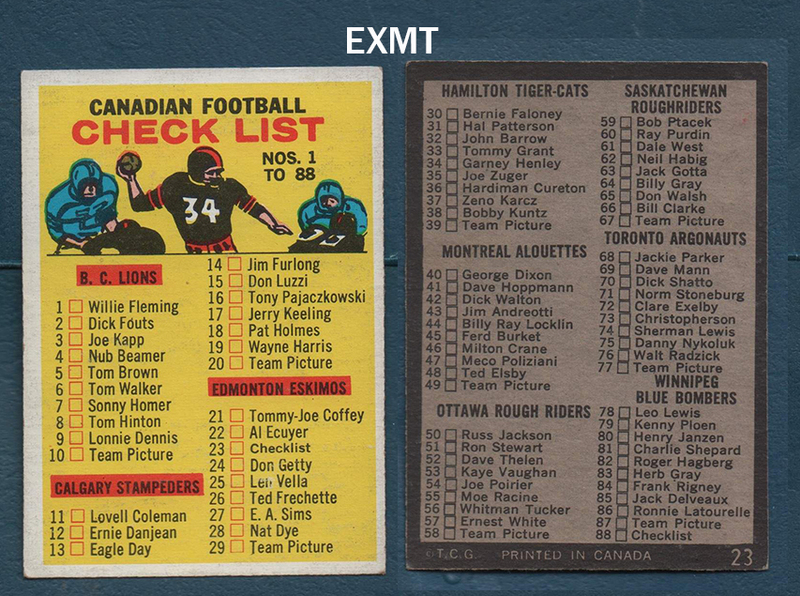 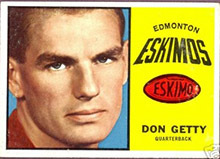 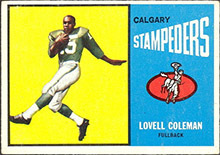 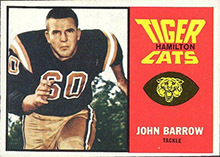 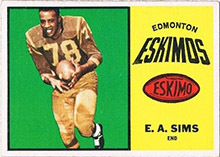 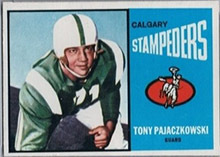 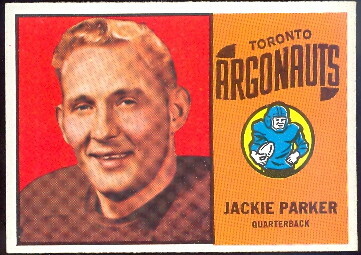 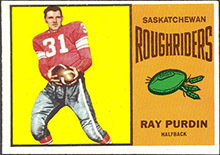 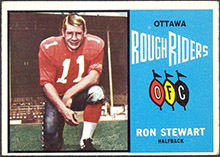 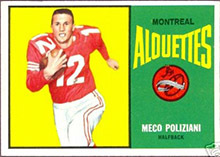 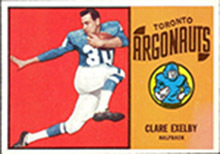 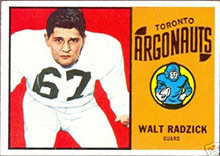 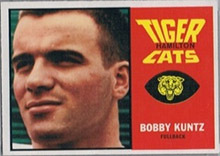 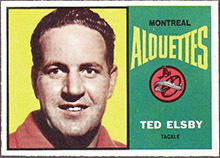 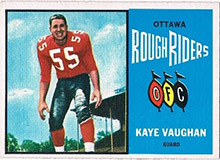 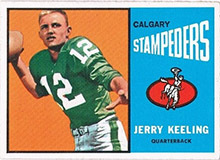 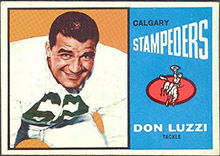 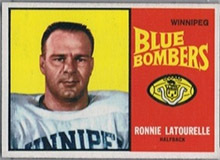 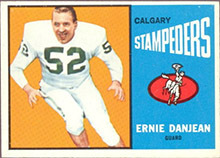 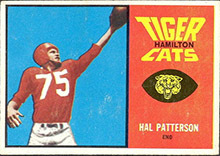 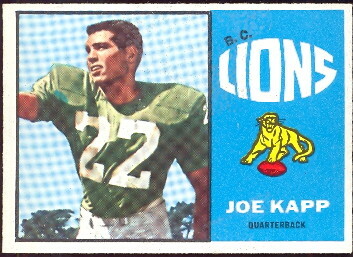 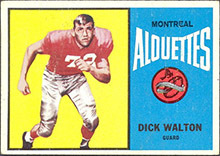 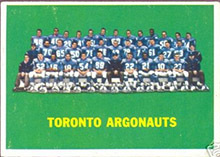 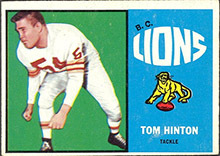 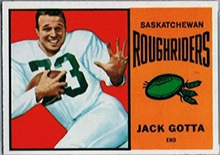 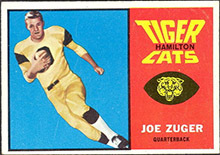 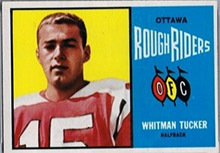 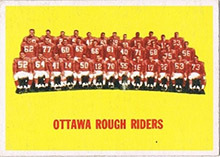 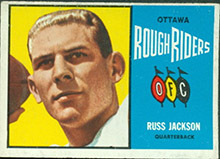 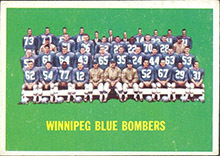 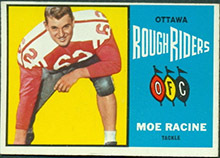 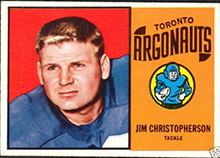 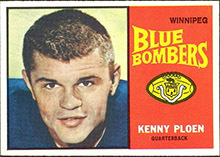 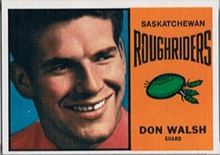 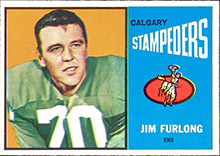 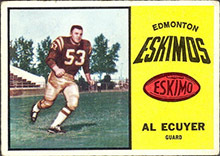 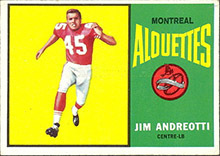 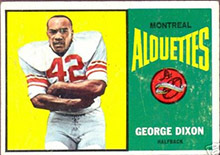 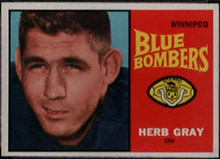 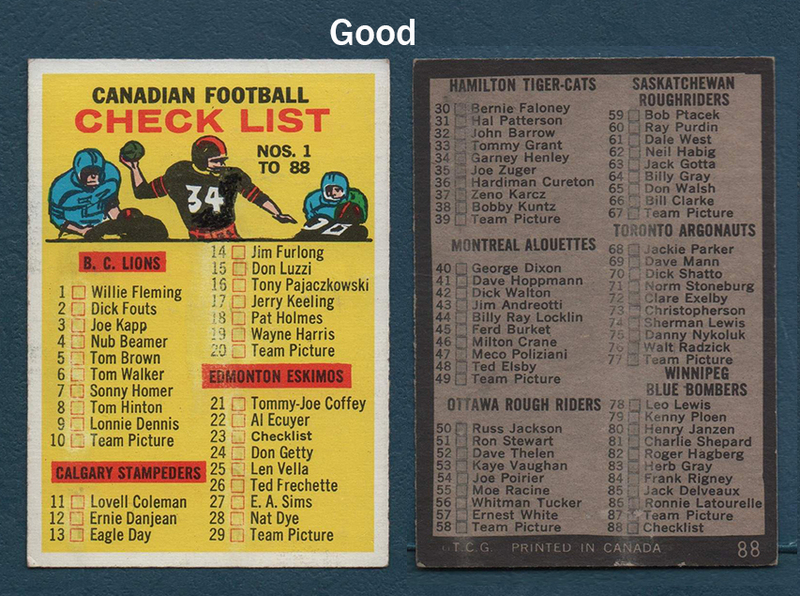 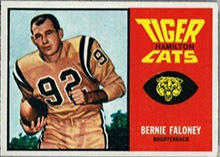 The 1964 Topps CFL Set consists of 88 standard size cards. 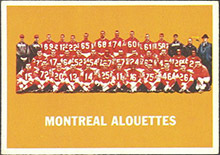 The Set includes all of the Canadian Teams. 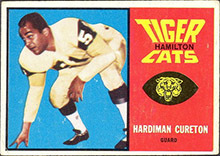 Although the cards say T.C.G. 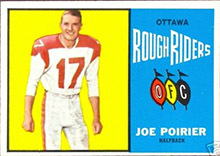 trademark they were print in Canada by O-Pee-Chee.